Senior cats from 11 years of age. Nail Clippers & Grinders There are 7 products. This Nail Smoother is ideal for keeping the nails or dogs, cats, birds & small animals trimmed while keeping stress and anxiety levels low. 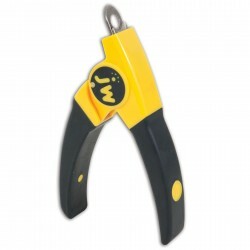 The safe and easy way to trim your dog's nails! Use the cutting blade to line up where you trim. With cutting guard. 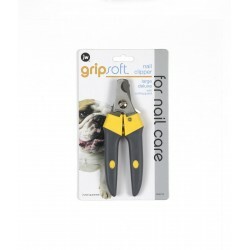 For medium and large sized dogs to maintain nails.